Be Happy Hungry! – 12 Keys to Being Happy for Who You Are, Hungry for Who You Could Be. 12 Keys to Being Happy for Who You Are, Hungry for Who You Could Be. 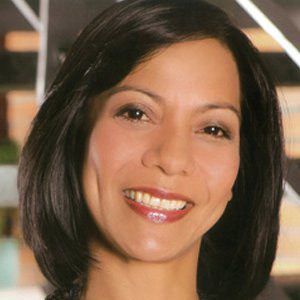 Loving yourself today spells the difference between getting stuck in the past or moving forward to your destiny. 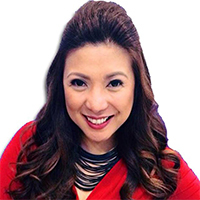 Turn relationships from ‘argh’ to amazing! 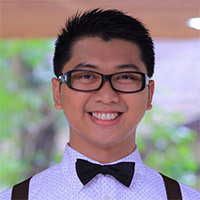 Coach Edwin shares the 12 Keys to being Happy for who you are, Hungry for who you could be. 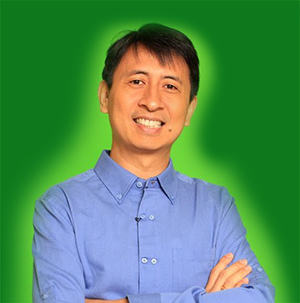 EDWIN S. SORIANO is an NLP Life Coach and Executive Coach. 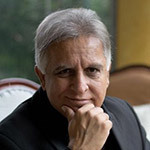 When he experienced coaching for the first time in 2007, he discovered his life purpose: “Help More, Thus Be More.” By being an author, speaker, and life coach, he found genuine fulfillment in helping people step forward and discover the better version of themselves. 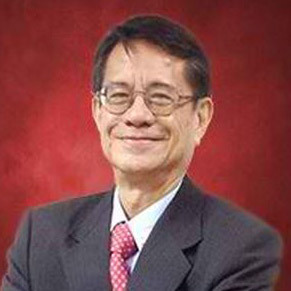 He currently lives in Taguig, Philippines with his one true love, his wife Rezza Custodio-Soriano. Reviews of Be Happy Hungry! 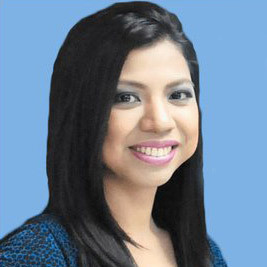 Carelle Mangaliag Chief Goddess, Trainstation Inc.
Larry Gamboa Author, Think Rich Pinoy! 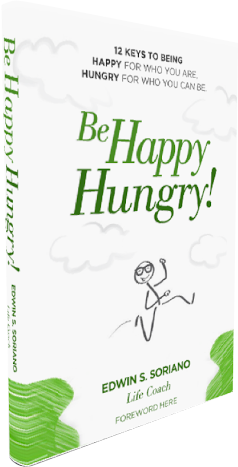 Get Be Happy Hungry Books NOW! 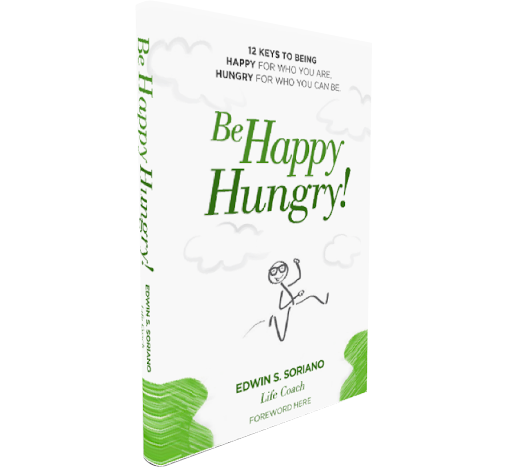 Instantly get your eBook version when you pre-order printed copies of Be Happy Hungry Now! Copyright © 2016 Be Happy Hungry!